MPs have voted in favour of the creation of babies with DNA from two women and one man, in a historic move. The UK is now set to become the first country to introduce laws to allow the creation of babies from three people. 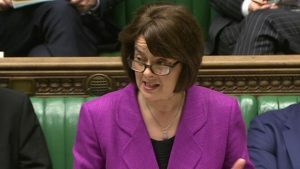 In a free vote in the Commons, 382 MPs were in favour and 128 against the technique that stops genetic diseases being passed from mother to child. During the debate, ministers said the technique was “light at the end of a dark tunnel” for families. A further vote is required in the House of Lords. It everything goes ahead then the first such baby could be born next year. Proponents said the backing was “good news for progressive medicine” but critics say they will continue to fight against the technique that they say raises too many ethical and safety concerns. Estimates suggest 150 three-person babies could be born each year. The method, which was developed in Newcastle, should help women like Sharon Bernardi, from Sunderland, who lost all seven of her children to mitochondrial disease. Mitochondria are the tiny compartments inside nearly every cell of the body that convert food into useable energy. They have their own DNA, which does not affect characteristics such as appearance. Defective mitochondria are passed down only from the mother. They can lead to brain damage, muscle wasting, heart failure and blindness. 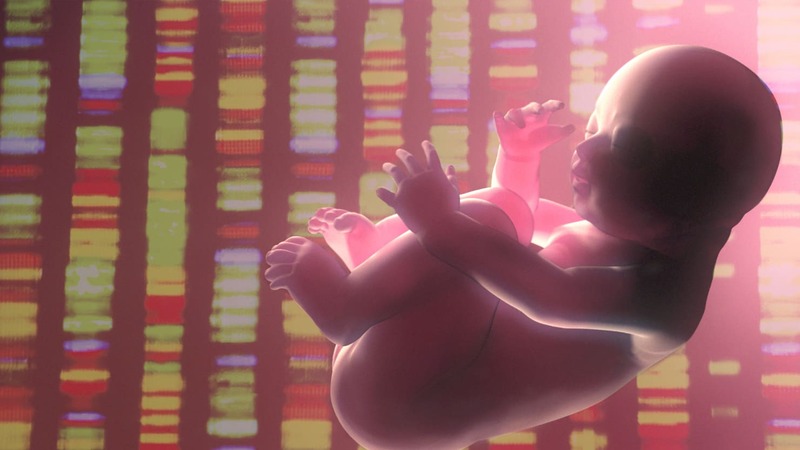 The technique uses a modified version of IVF to combine the DNA of the two parents with the healthy mitochondria of a donor woman. It results in babies with 0.1% of their DNA from the second woman and is a permanent change that would be passed down through the generations. 1) Two eggs are fertilized with sperm, creating an embryo from the intended parents and another from the donors 2) The pronuclei, which contain genetic information, are removed from both embryos but only the parents’ are kept 3) A healthy embryo is created by adding the parents’ pronuclei to the donor embryo, which is finally implanted into the womb. 1) Eggs from a mother with damaged mitochondria and a donor with healthy mitochondria are collected 2) The majority of the genetic material is removed from both eggs 3) The mother’s genetic material is inserted into the donor egg, which can be fertilized by sperm. Some of the UK's major food manufacturers are launching a £4m food labelling campaign using a guideline daily amounts (GDA) system, where the labels show percentages of sugar, salt, fat and calories in each serving. Other companies use the Food Standard Agency-approved traffic-light labels, where green is good and red warns shoppers not to consume too much. Sainsbury, Asda and Waitrose, the Co-Op and Marks and Spencer have all opted for a traffic-light label. This is the system the Food Standards Agency would like the whole industry to adopt.